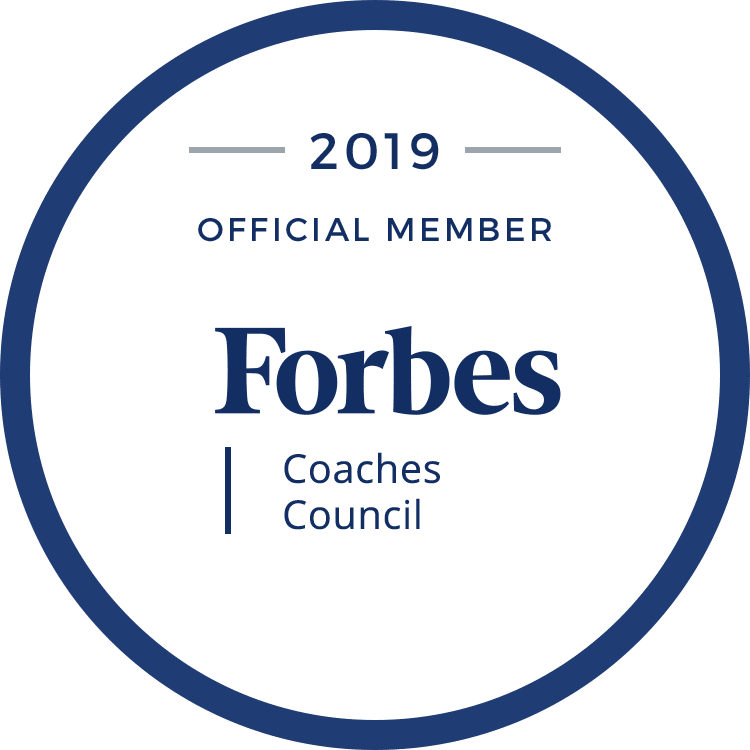 Here you will find strategic planning designed to increase career advancement based on industry-specific data tailored to meet individual needs. Designed in collaboration with you with you leading the way! Focused plan of action to expand personal awareness by developing insight into your patterns of thought and behavior. 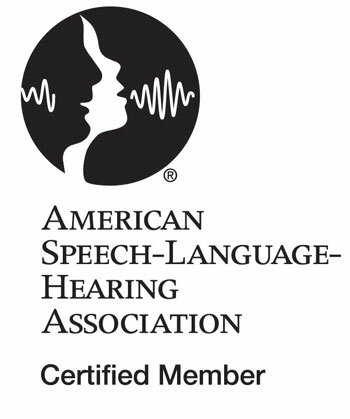 Personal milestones are set by you for increased confidence and to reduce self-limiting behaviors. 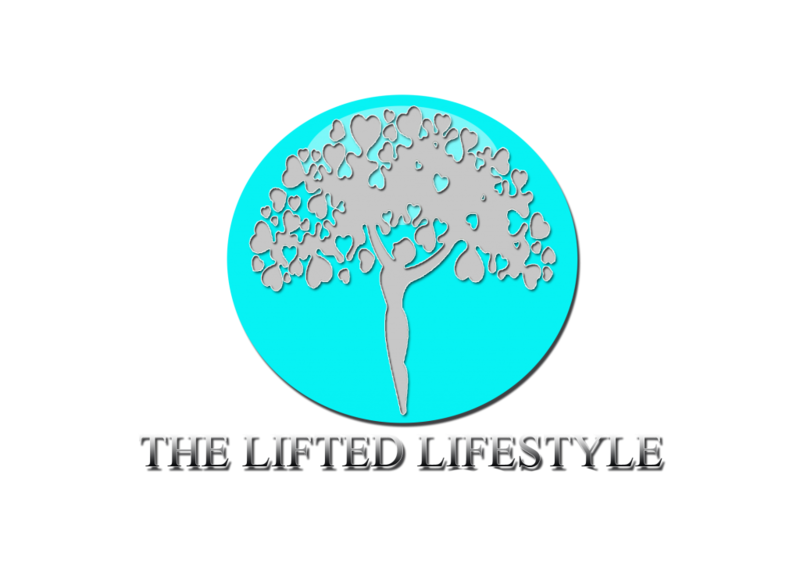 The Lifted Lifestyle team can be contacted anytime from anywhere around the Globe. 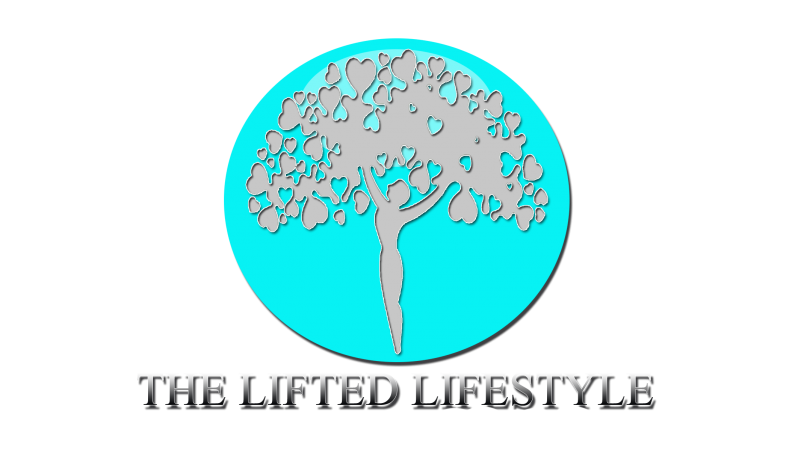 Appointments can simply be scheduled through our Lifted Lifestyle Portal 24/7! 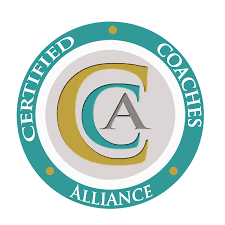 We are invested in our clients success and stand firmly behind our goal to assist others to Live Lifted through our coaching! Let us take you higher. Begin your elevation now!